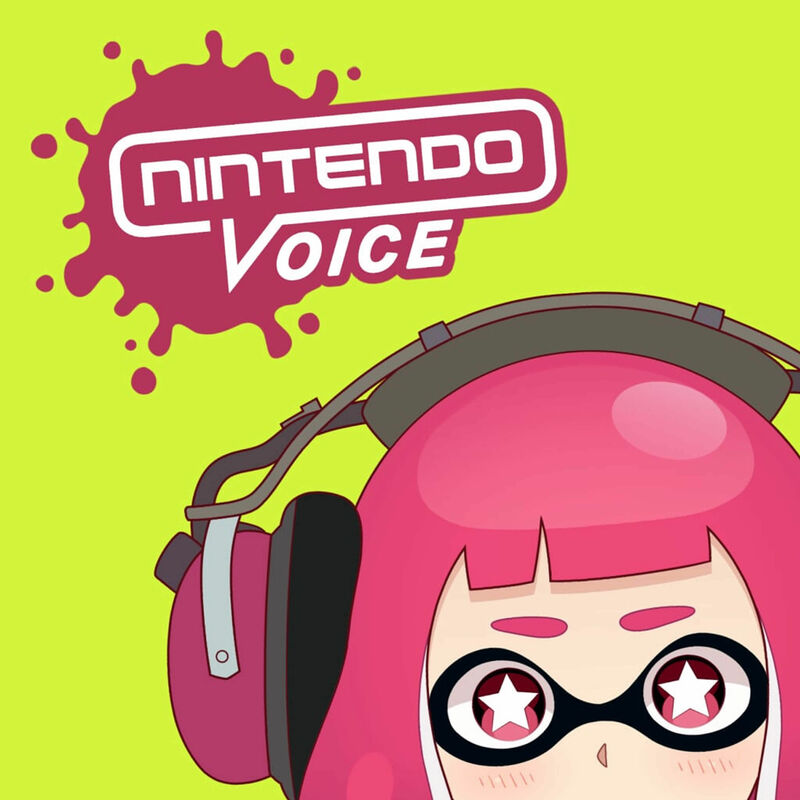 Hello there and welcome to episode 152 of Nintendo Voice! This episode was recorded on the 5th of September. This week we kicks things off with Content Provider, a game show where Colin and Harrison have to answer questions based around Emulators! Which are real and which are not. After Content Provider we slide into a discussion about the importance of roms and their significance outside of pirating software. We discuss whether roms can be used for game preservation.